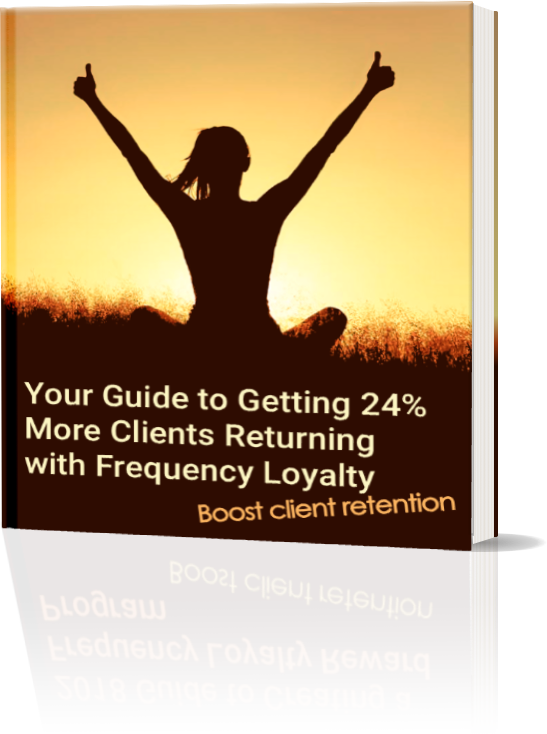 To learn how to setup and run your own frequency loyalty program. No points, no fees, no commitments. Simply rewarding clients for doing what they already love to do. More regular visits increases health for your clients and your business. Frequency loyalty is a win-win. Earning rewards for timely visits is the most effective way to get clients coming back more often. Do you want an automated solution? Try RewardMore Today!